That ethos has been recognised multiple times within the wedding industry with Townhouse Bridal winning the Bridal Retailer category at the Four Countries Wedding Awards in November 2018. In addition, being recognised in the national Guides for Brides, Bridebook and English Wedding awards. All of these awards are voted for by brides and judged by a host of highly acclaimed industry experts. Since its launch in St Neots Townhouse Bridal has gone from strength to strength, helping hundreds of brides find ‘The One’. 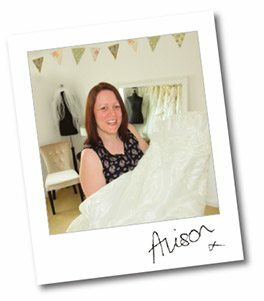 Should you need any more convincing as to why you should pay us a visit in your search for a wedding dress, simply have a read of our reviews to hear what other brides had to say. Located within easy access from the A1 & A421 Townhouse Bridal is a perfect choice for brides from St Neots, Bedford, Peterborough, Cambridge, Stevenage and Milton Keynes to visit. Book your appointment here!